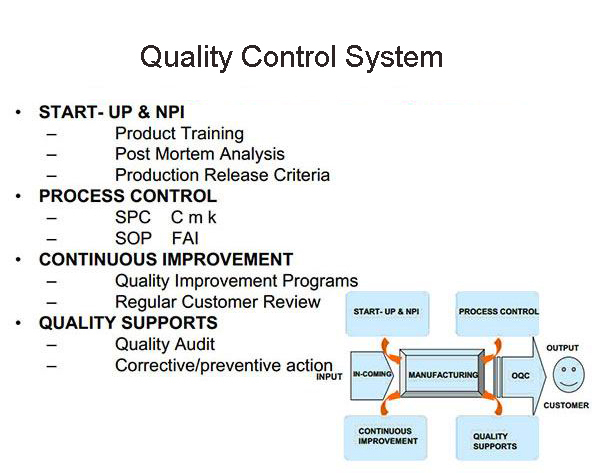 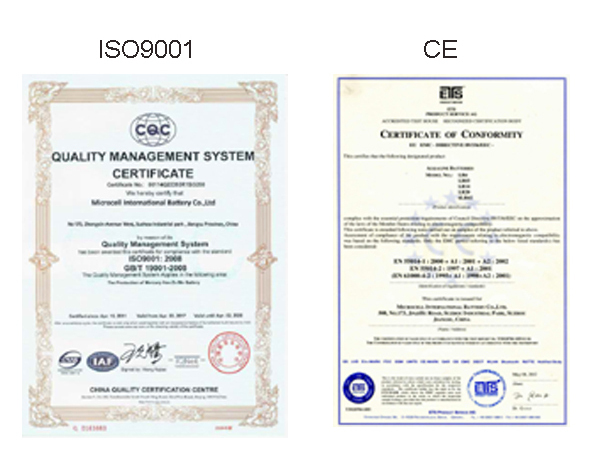 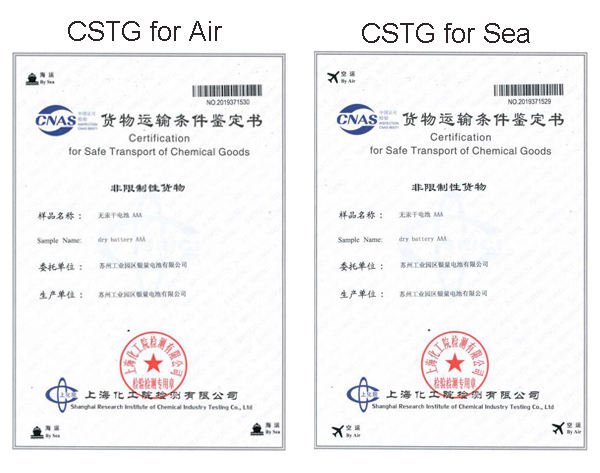 Products meet CE, RoHS certification with CE and RoHS certificates. 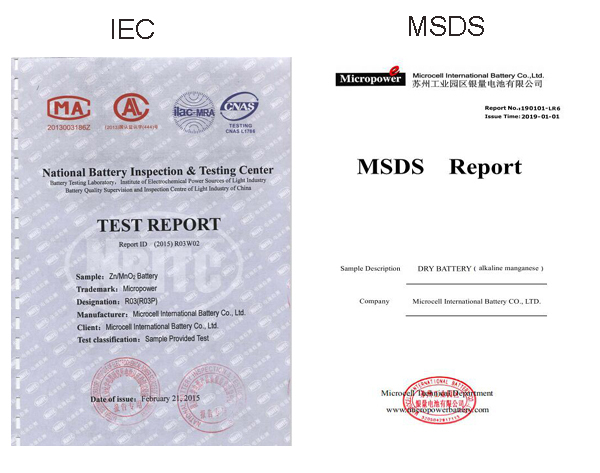 Passed IEC60086, GB8897 and GB24427testing. 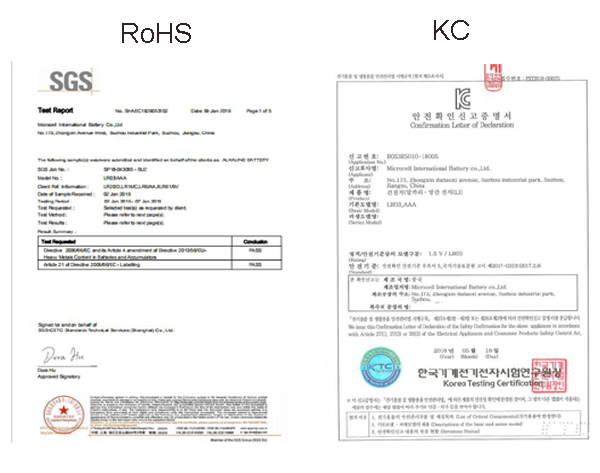 Passed confirmation of KC and have KC certificate for Korea markets.